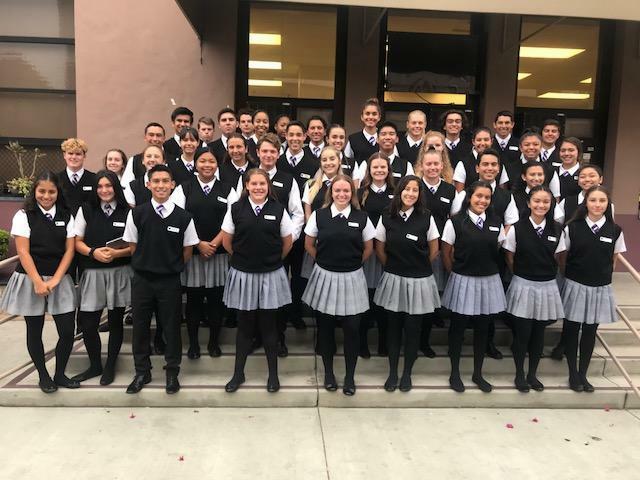 The St. Anthony College Preparatory High School President’s Ambassador Program trains select students to serve as ambassadors representing St. Anthony High School. 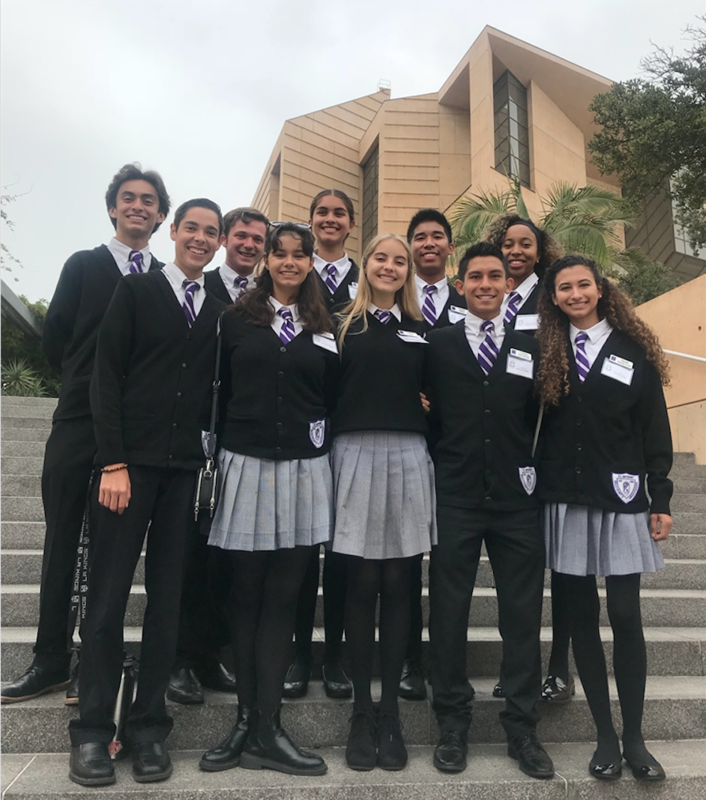 Founded in 2002, the program is modeled after California State University Long Beach's past president Robert Maxson's highly successful President's Ambassador Program. 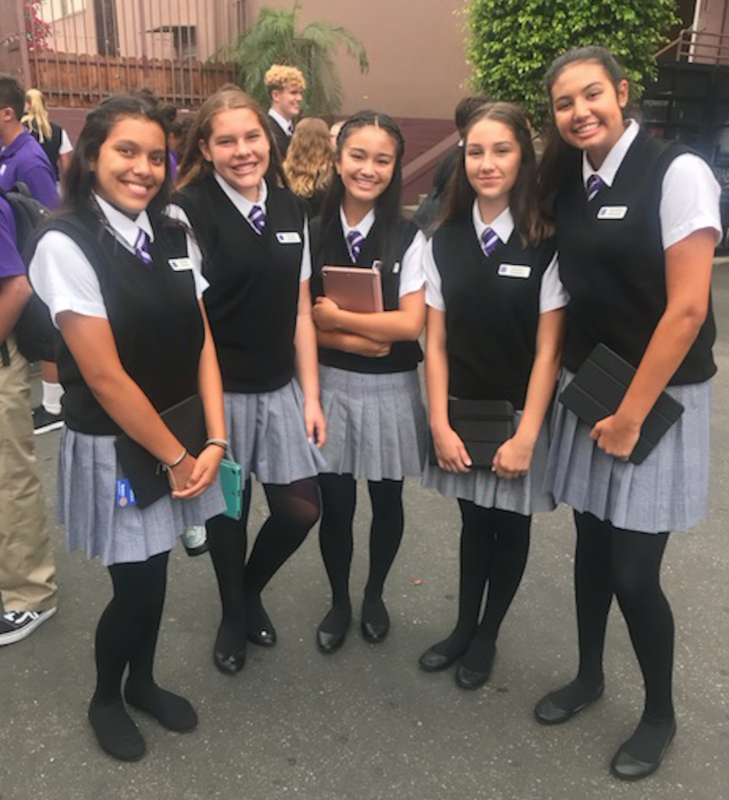 President’s Ambassadors at St. Anthony are selected based on their experience, enthusiasm, character and willingness to serve. 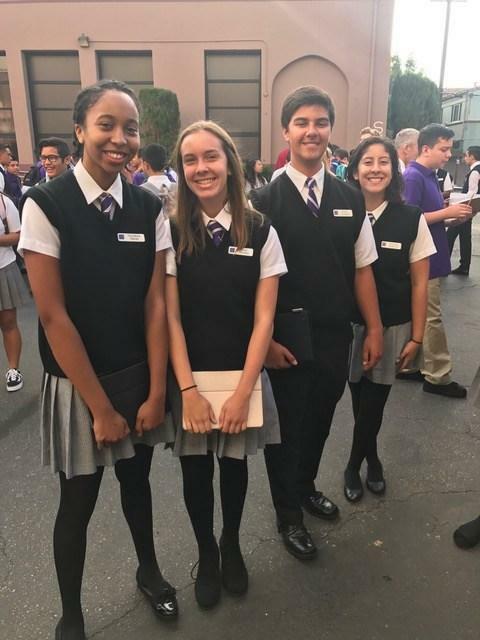 Ambassadors receive leadership training which helps them develop their confidence, public speaking, marketing, and community outreach skills. 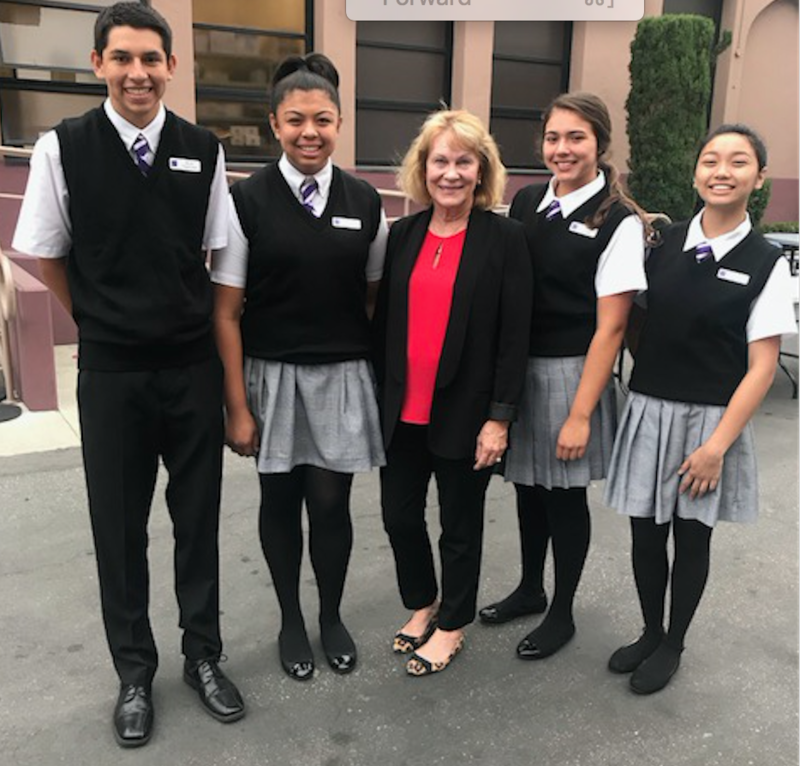 They serve as official hosts on behalf of St. Anthony High School, conducting campus tours, welcoming guests and presenting to local elementary schools, churches and the community. Participation in Mandatory Events alone may not fulfill yearly required service hours. Optional events will be added throughout the year. Sign-up for additional opportunities as they come is highly encouraged, each of which will count toward additional service hours.